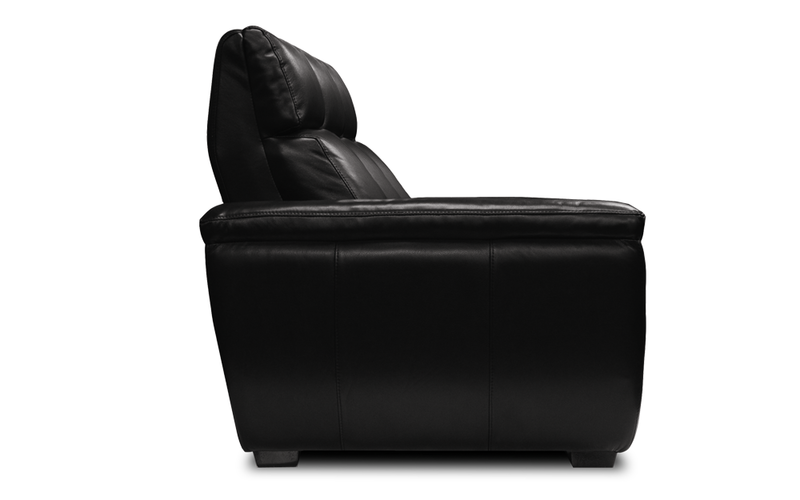 An American made luxury sofa that is among the elite in both form and function. 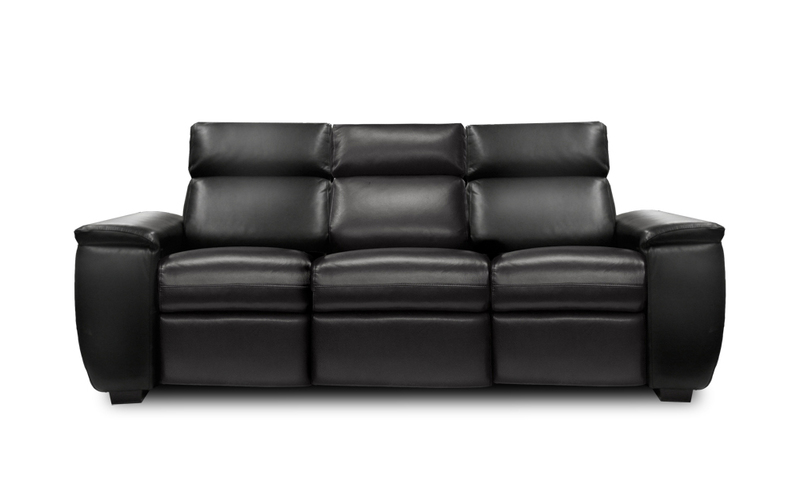 With its sculpted, pillow top arms, flowing lines, sophisticated profile, and plush comfort, the Paris stands alone in its stately elegance as a luxurious sofa in any room. With the added feature of an independent motorized reclining mechanism for each seat, unlimited comfort is available for everyone.